Tryouts for 2019 fall season will be held in Late May! These are collected in August for fall events and January for spring events. These can vary from $100-400 for the entire season, depending on age group and events entered into. Discuss with team manager if questions. 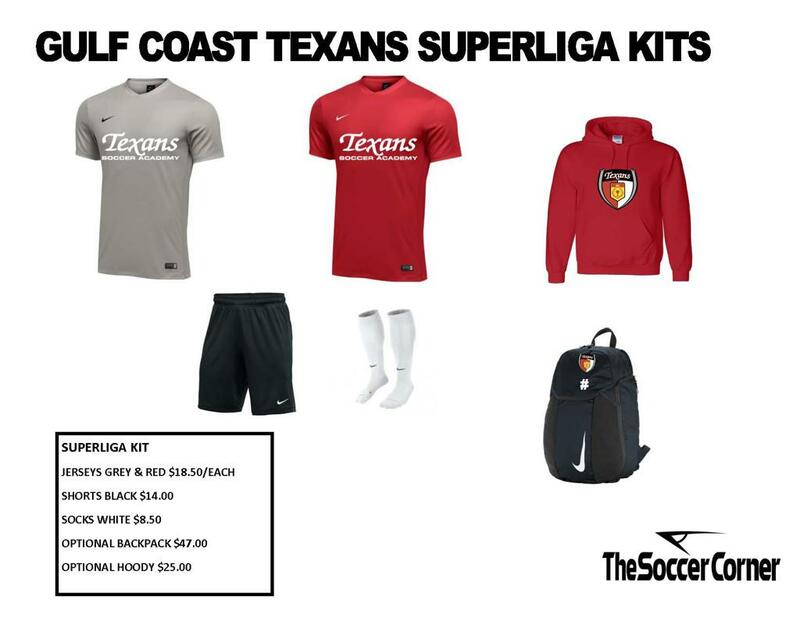 Our U10 SuperLiga Academy Program, is open to boys and girls, the SuperLiga will serve as a preparatory program for the Gulf Coast Texans Select Division. The focus will be on establishing the correct foundation of skills and decision making needed to make the transition to Select Level play at U11. Players will receive professional coaching twice a week and experience a number of different game play formats on Saturday mornings designed to facilitate and encourage player development. The SuperLiga Academy hopes to attract the best young players in the area and provide the elite development program that they need to develop their game. It will also be a great option for the accomplished recreational player who now needs more than a traditional recreational program can offer, but doesn't carry the commitment of travel soccer. The Dallas Texans have been identified as one of the top youth soccer organizations in America. Their girl’s program was rated the #1 program in the country and their boy’s program was rated #2 by Soccer America magazine. Our philosophy and commitment to player development is to promote the game of soccer, help players reach their full potential, develop the skills to compete at high levels and assist college bound players in obtaining scholarships. The Gulf Coast Texans (GCT) are proud to be an affiliate of the Dallas Texans. • More than 70 GCT players signed to play soccer in college! Q: Why the shift away from Travel Teams at U10? A: We want to put the focus on the individual player at this age group and subject them to extensive technical training, fast paced small sided games, and basic decision making. We believe that putting the emphasis on an individuals' development, rather than a winning in a team format, will produce more accomplished players for the future. Also, with more and more States banning U10 Select Travel play, we wanted to establish and grow our program ahead of the curve. Over the past couple of seasons we have also seen a sharp decline in the number of U10 teams attending different tournaments, with most events struggling to make appropriate U10 Brackets. Q: Does this mean that this program will be less competitive? A: Quite the opposite. Our staff are very motivated to produce creative soccer players, and intend to create a very demanding environment, while also keeping it fun. Q: When will they play games?..and what Format? A: Starting in Aug 2010, GCT SuperLiga will compete in the newly formed Gulf Coast Academy League for U10-U12 teams, providing league play games once a month. They will also take part in some local tournaments, and will continue to play in club organized 3v3, 4v4 formats. Q: This sounds GREAT!..How do I sign up? 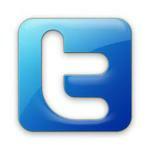 A: Register online by clicking the link above.